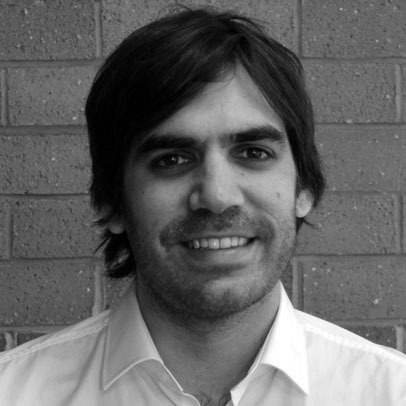 Santiago joined Middlesex as a Lecturer in Criminology in September 2015, following his doctoral studies in Criminology at the University of Manchester. Previously he studied Law (LLB, Cordoba, Argentina) and Sociology of Law (MA, Oñati International Institute for the Sociology of Law). Santiago is interested in debates surrounding the introduction of lay participation to different spheres of criminal justice – and more broadly to spheres dominated by professional expertise. He has also conducted research on everyday law and justice, punitiveness and the neoliberal governance of crime, the legal professions and children's rights in carceral environments - with a continued regional focus on Latin America. He is interested in qualitative research methods and in the potential for criminological and socio-legal research of critical contemporary perspectives as governmentality, legal consciousness and actor network theory. Santiago teaches theoretical modules in the Department's undergraduate and postgraduate criminology programmes. He is particularly interested in developing teaching and learning techniques that stimulate engagement and active learning of theory in its social and policy context. Sociology of law. Lay participation in criminal justice. Legal consciousness, everyday law and justice. Punitiveness, risk management and the neoliberal governance of crime. Governmentality and law. Actor network theory and its use in socio-legal research. Qualitative research methods.